The results of the voting in Bodybuilding.com for 2010, with almost 400.000 voters, Optimum Nutrition was elected with the most prices than any other brand. The Original ON’s WHEY exclusively on X-TREME STORES. 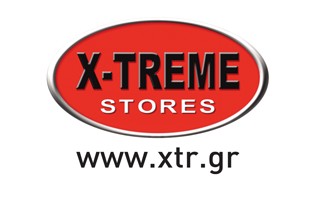 X-TREME STORES S.A. is the official and exclusive representative of ON in Greece, and this is something you can check by visiting the official ON’s site. Press here. We import ONLY the ORIGINAL ON’S WHEY from the official supplier and never we tried to find lower price by sacrificing the quality of the product and endangering your safety. ON’S WHEY in X-TREME STORES has passed the check of the Greek Drug and Food Administration. So, if you are looking for the original ON’S WHEY in the best price, you must get in touch with the X-TREME STORES.